Satellite maps are the new wave in astro-locality. 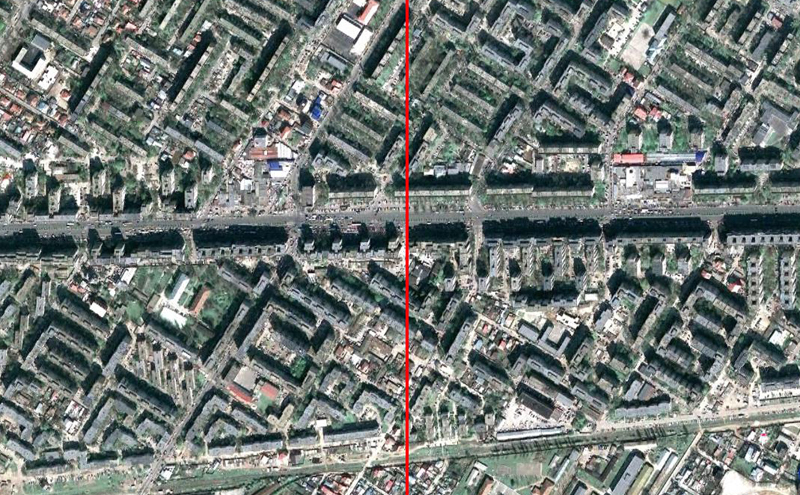 Now there is the possibility that you can see your planet lines down to a city block or house! Of course you need to have a precise time of birth to enjoy this kind of detail, but it's all being made possible by today's computers and satellites in conjunction with astrological programs or software. Such programs are slowly being developed and making their way into the public and this is great because I'm 100 per cent certain there is a demand for this. 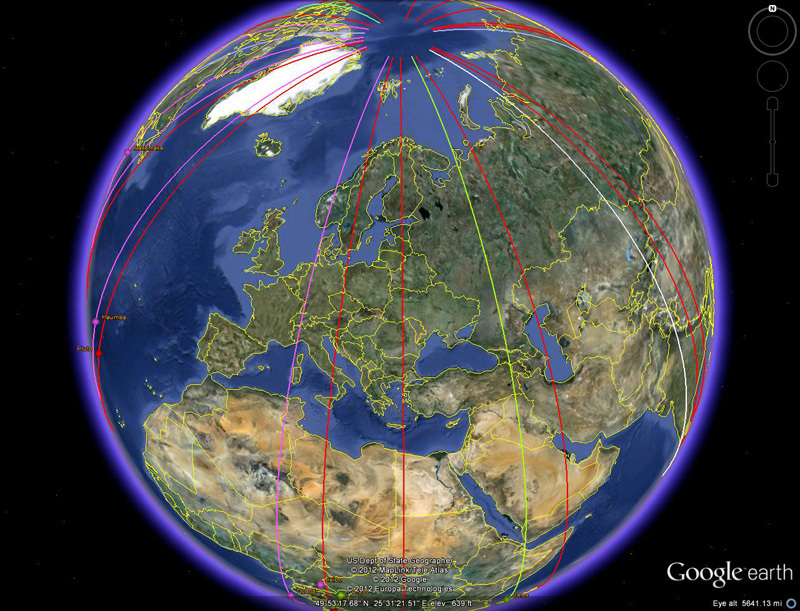 I'd love to see a marriage between Google Maps or Google Earth and Astro-Locality! Come on all you astromapping sofware designers -get with it and incorporate satellite imagery into your programs! 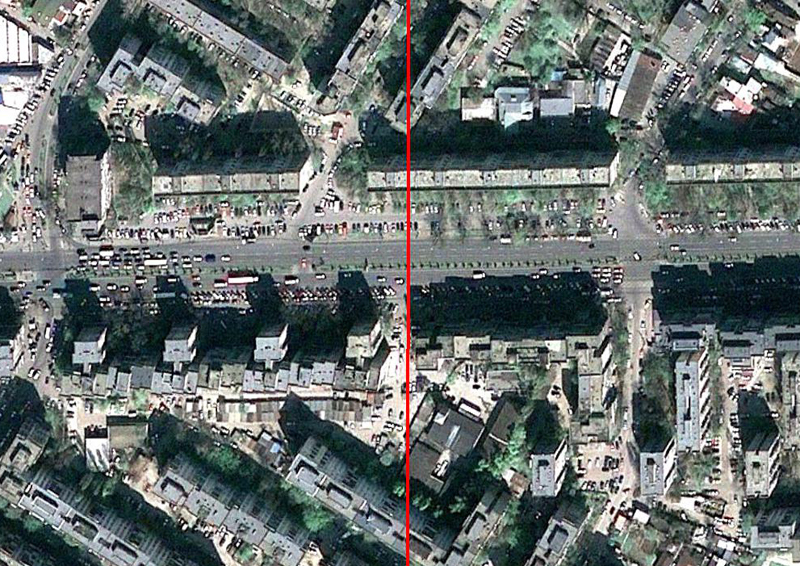 I want to see my planet lines down to a city block! Astro-Map-Links incorporates Google Maps for both mundo and zodiacal. 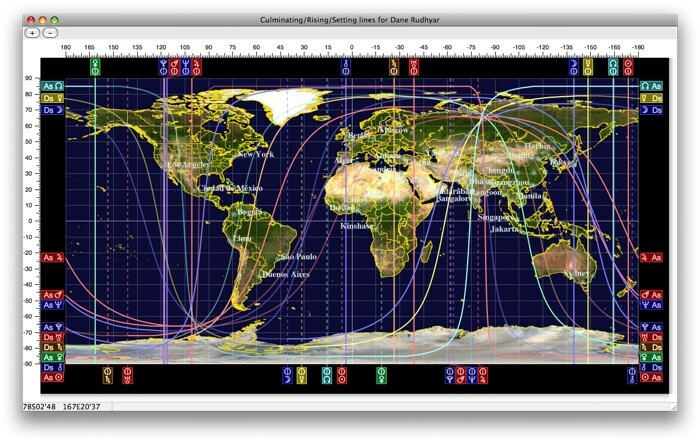 Timepassages 5 (advanced edition) from astrograph.com also uses Google-type satellite maps in their software , as do Capricorn Astrology's Prometheus, and Astro.com's AstroClick Travel. Note: You can do this freely for your Midheaven lines(since they're all perfectly vertical) at frappe.com/IsoLonLat.html(http://mapfrappe.com/IsoLonLat.html). Just convert your MC longitude into its decimal equivalent and plot it into the co-ordinate box. Or you can use Google's GPS visualizer(http://www.gpsvisualizer.com/draw/), or My Google Maps Tool(http://www.birdtheme.org/useful/googletool.html"). 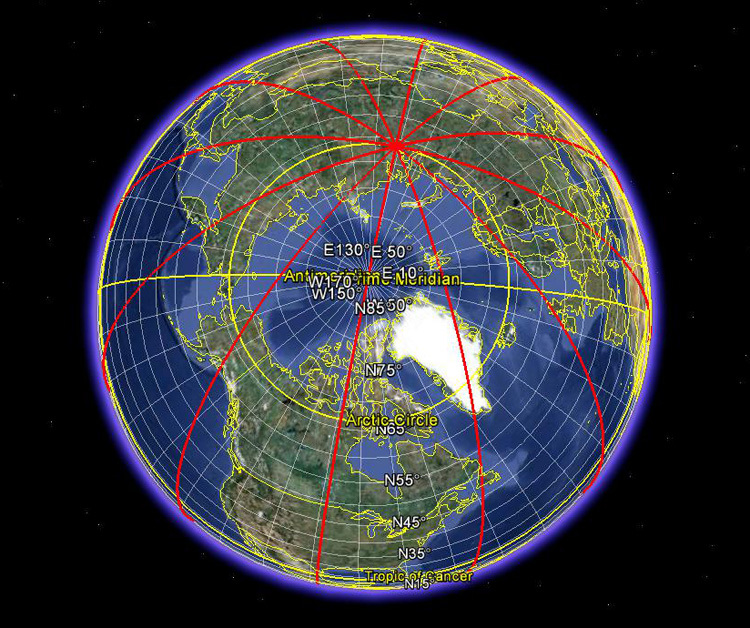 You'll be able to see your line at all latitudes and zoom to your heart's content. If you have Google Earth, you can plot your planets using the placemark tool. Of course, you'll need to know the precise longitude and declination equivalents of your planetary positions. I learned how to manually plot house and planet lines using the path tool in Google Earth. This is easy for the MC lines which are longitudinally vertical(shown below). The Ascendant lines, however, take much more work and time to plot as they are rarely perfectly vertical. I used the Matrix Horizon astrolocality software because of its second of arc precision to calculate the longitudinal positions, and then plotted them manually on the google Earth map using a one degree latitude spacing per plot point. 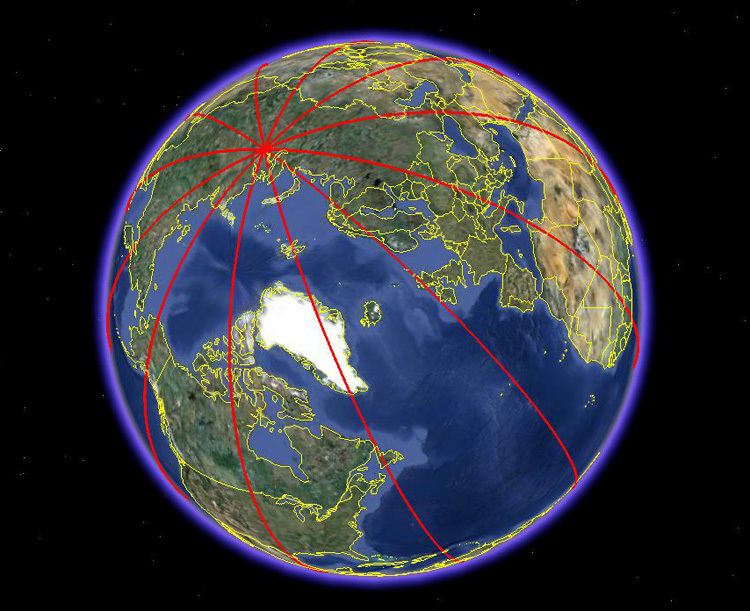 somewhere on the Arctic or Antartctic circle(yellow cirle) which is currently located at 66°33'34"
only at the equinox(ASC-DESC) and solsticeMC-IC) points and this is the basis for AstroCartoGraphy. How to plot MC lines: begin with a wide angle view(4000 to 7000 miles altitude) and with the path tool plot two points: one in the far north and the other in the far south. 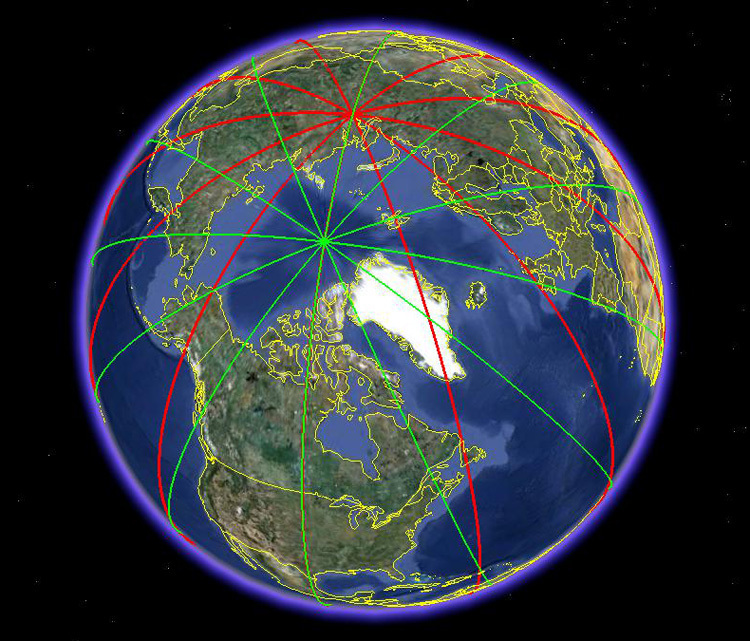 Use 75-85° latitude for either point and make your co-ordinates as accurate as possible. The line will draw automatically when you plot your second point. 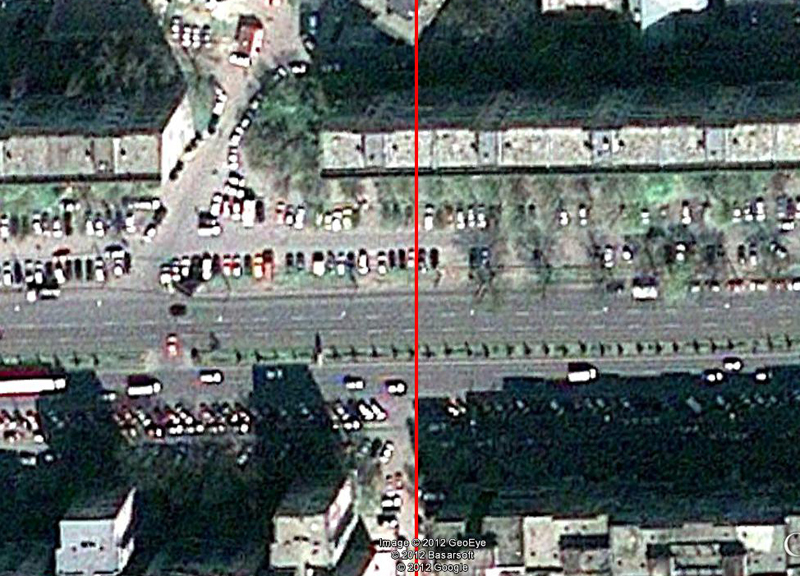 Zoom in on one end point at a time, click on it and drag to align more accurately to the minute or second of arc. Save, zoom out, and check your accuracy. You can now enjoy zooming in on the line almost indefinitely without losing accuracy, as will be demonstrated in the following images. 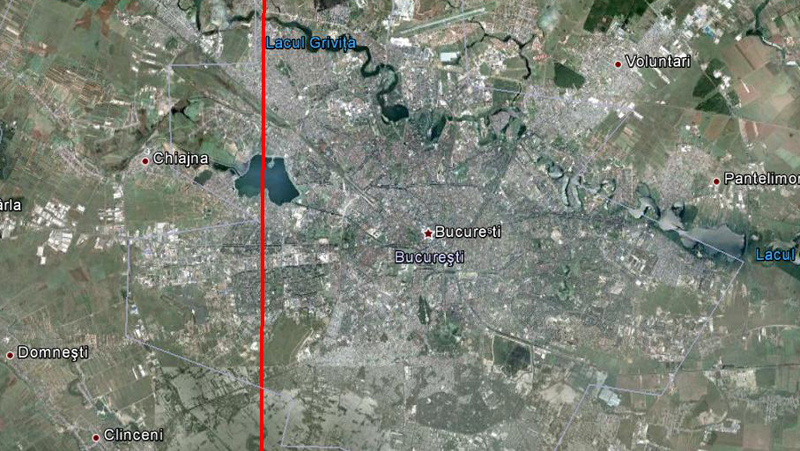 This image shows one of the planet lines going through Bucharest Romania at a height of 600 miles. 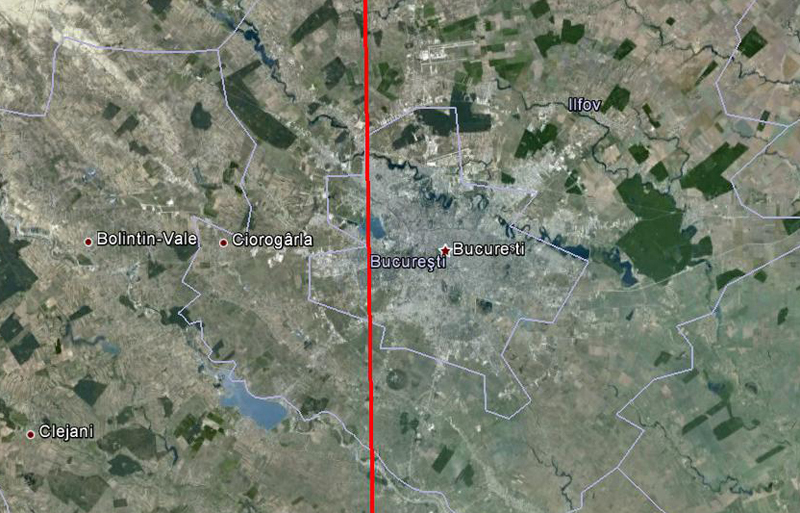 This is the same line at a height of 50 miles showing the borders of the city itself. Here is the line at a height of 20 miles showing much of the the city metropolis. 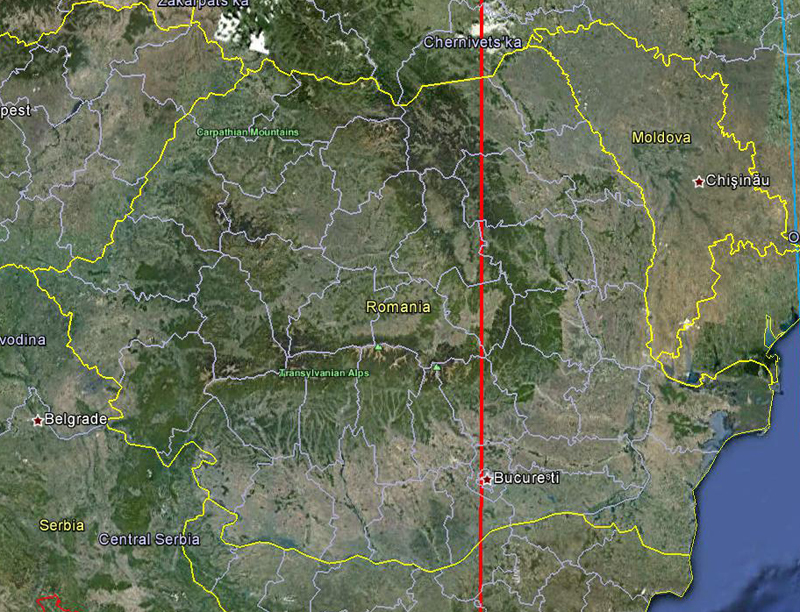 using the same coordinates. This wasn't a problem and the results speak for themselves. 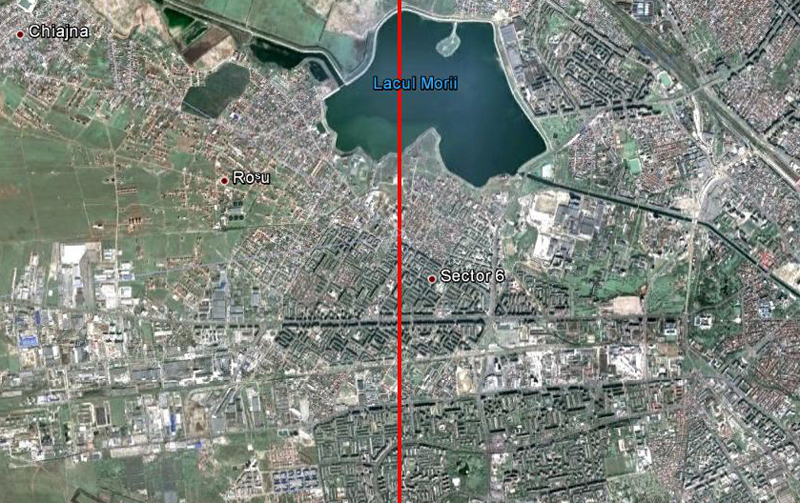 Here is the sub-line at a height of 7 miles showing much of the western side of the city. This is at a height of 1 mile where you can start to see the streets and buildings. This is at a height of 2000 feet clearly showing the streets and buildings. This is at a height of 1000 feet. It starts getting blurry here so I did not go any further. a very accurate birth time(to the minute) and place(city sector or neighbourhood).